Update: $700 discount available through April 5, 2019. Contact Ja'Naye Payne for more details. Join KUER for a 10-day adventure in Spain. 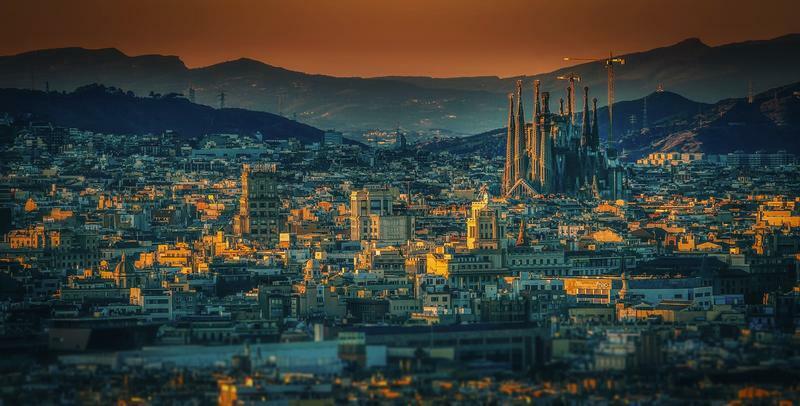 Enjoy cultural sites, art and food from Barcelona to Madrid. The tour starts with the best food Barcelona has to offer, accompanied by a walking tour through La Rambla. Guests will then be swept away to Costa Brava for more wine tasting and a visit to the Dali Museum. In Madrid, guests can expect to talk to local journalists, visit the city sights, and go on day trips to Seville and Toledo. Click here for a printable PDF of the itinerary.